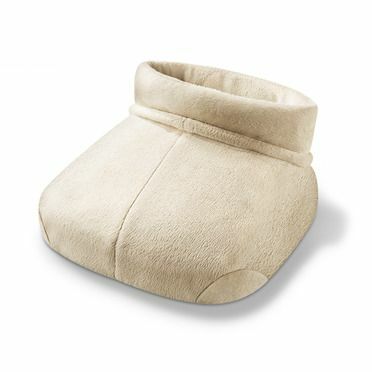 Make cold feet a thing of the past – warm your feet up again in no time with a foot warmer. 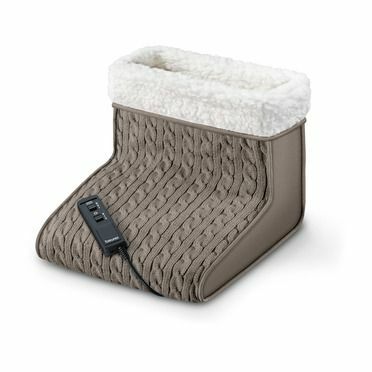 Beurer foot warmers are also perfect for large feet. 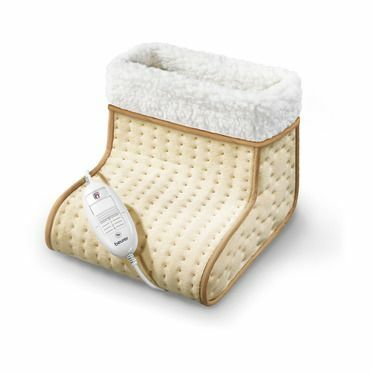 You are spoiled for choice when it comes to massage foot warmers: Classic vibration massages and Shiatsu massages also stimulate circulation.